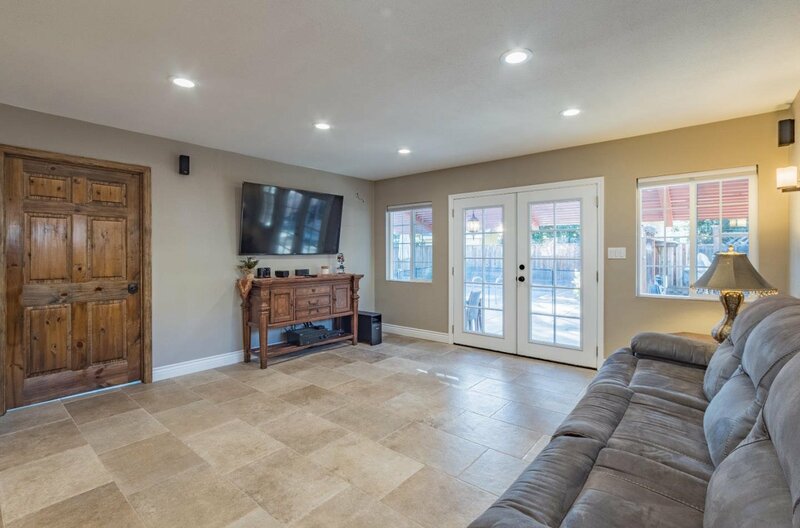 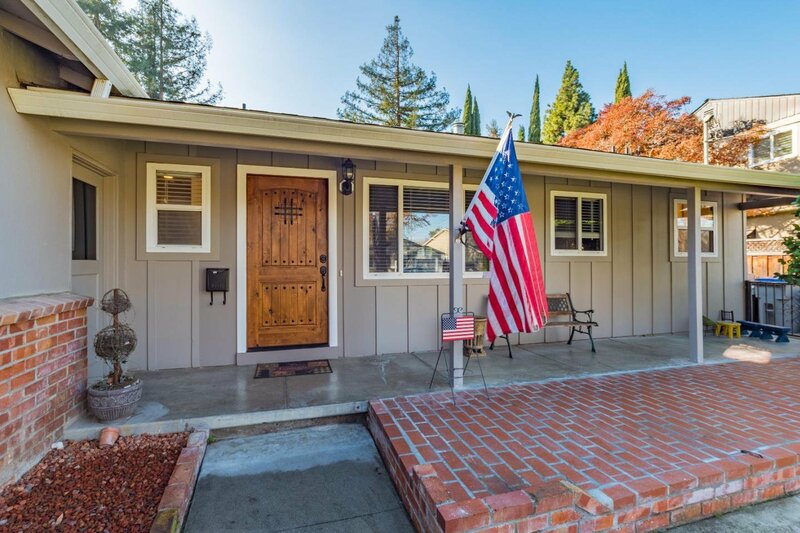 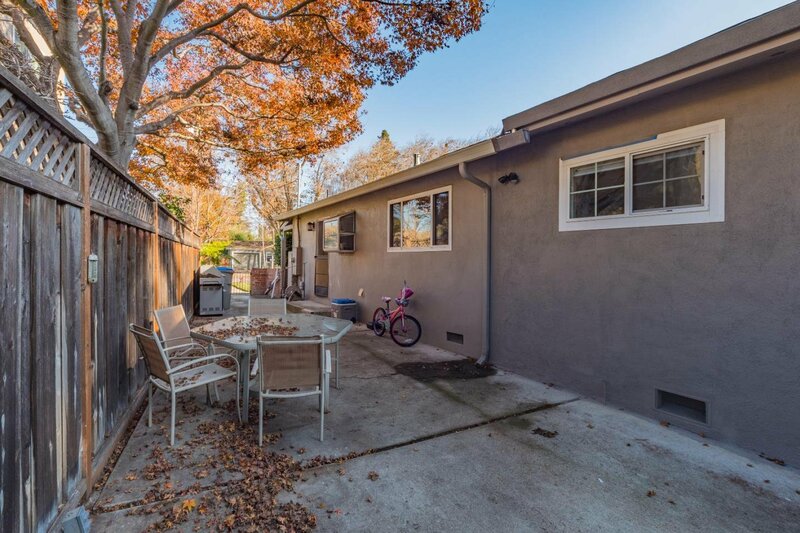 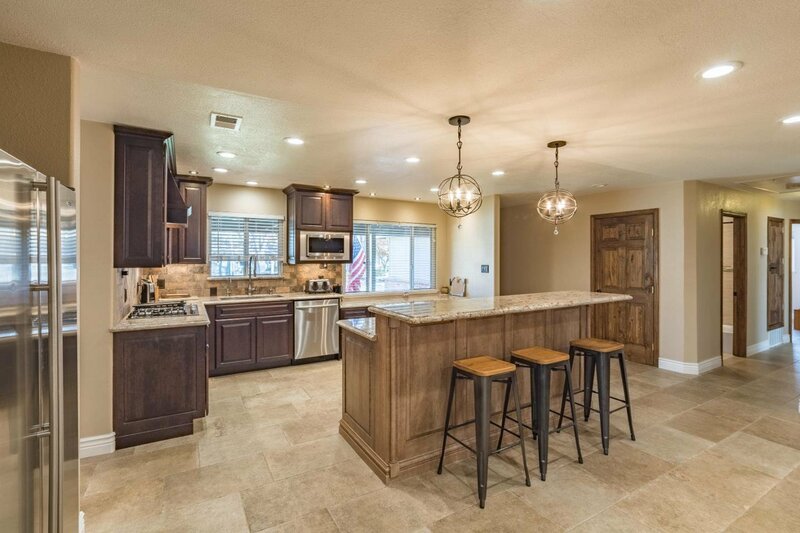 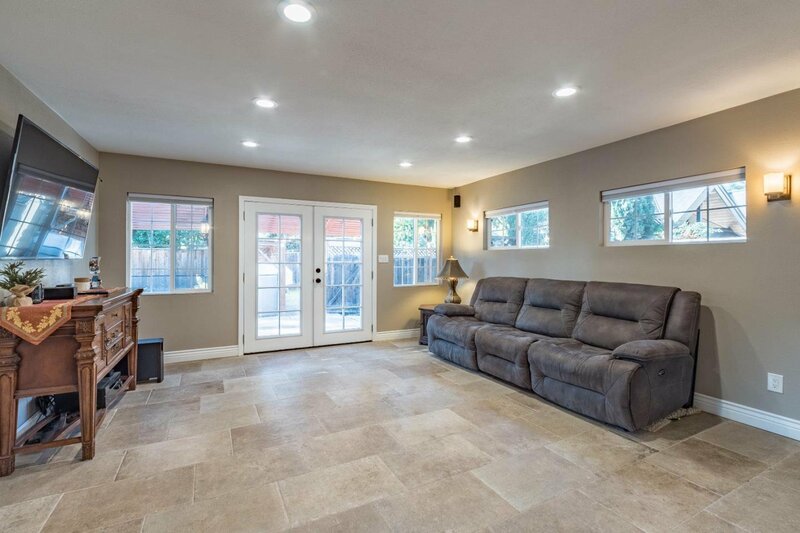 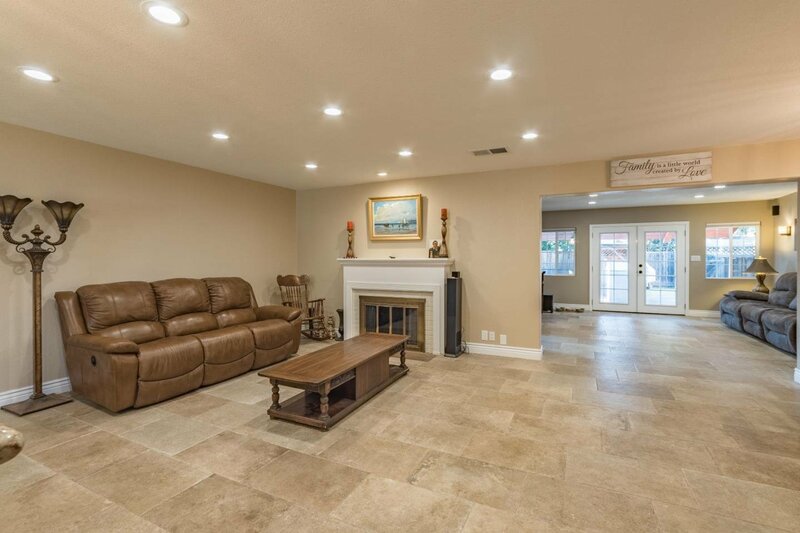 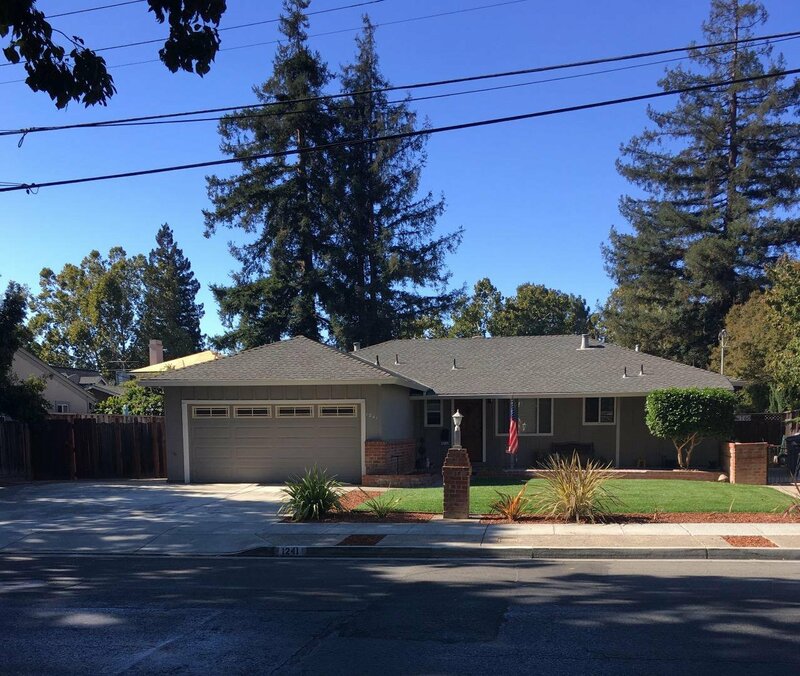 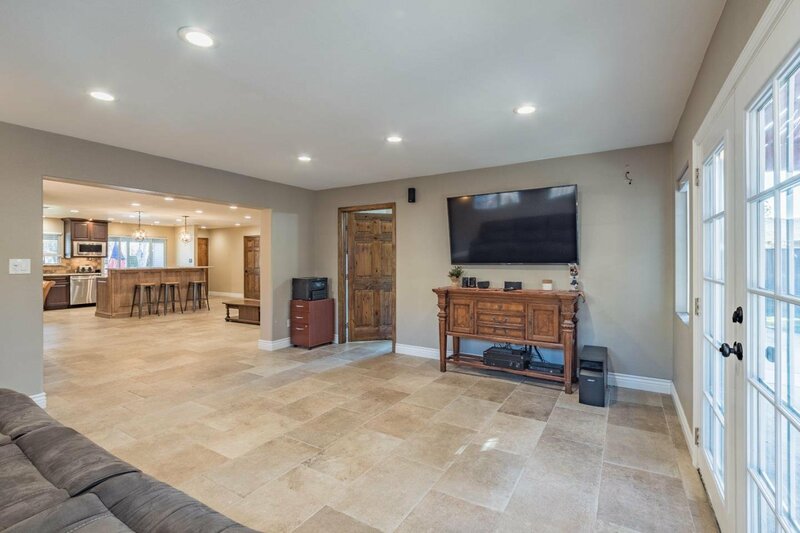 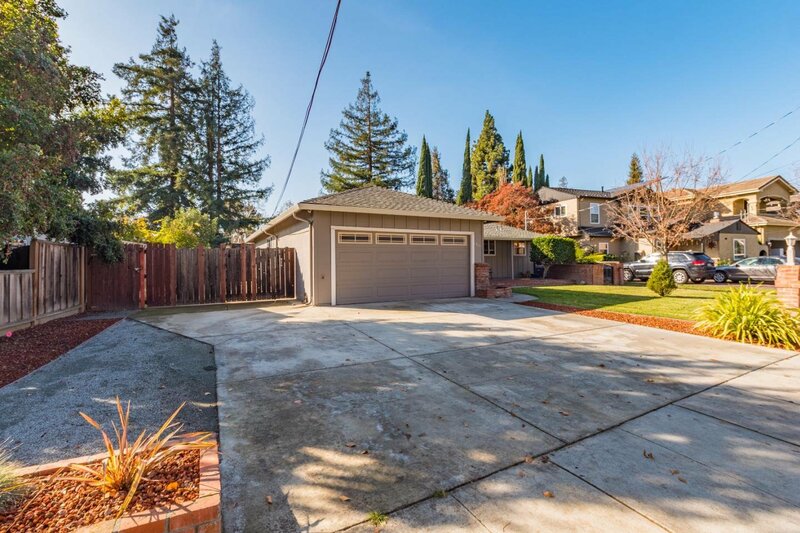 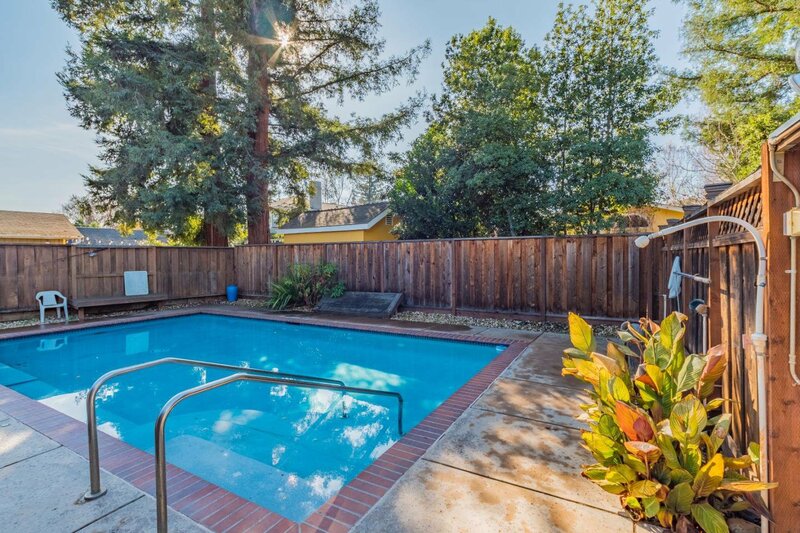 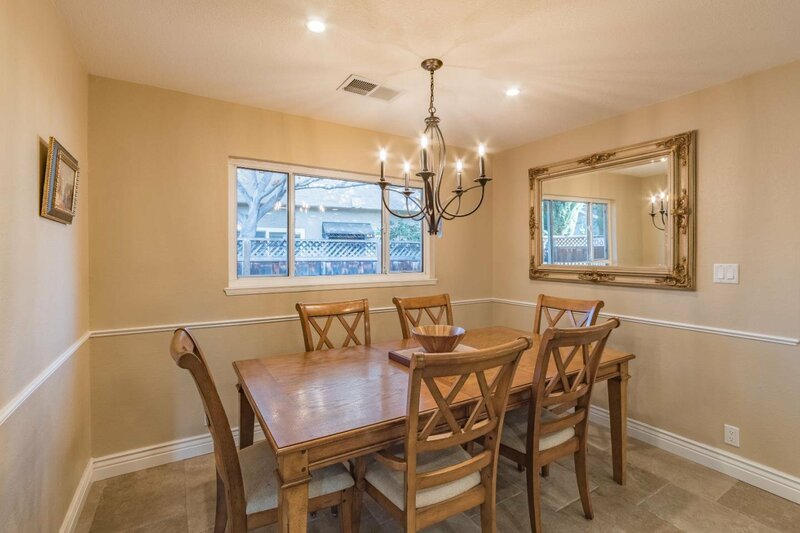 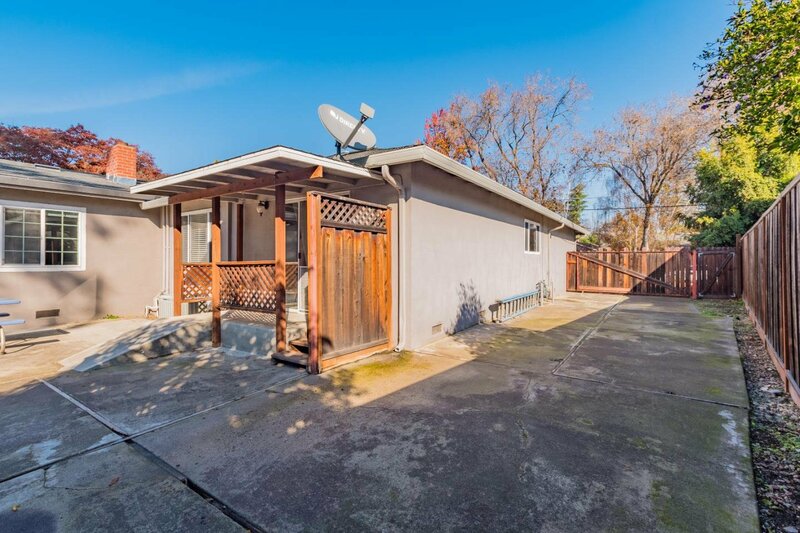 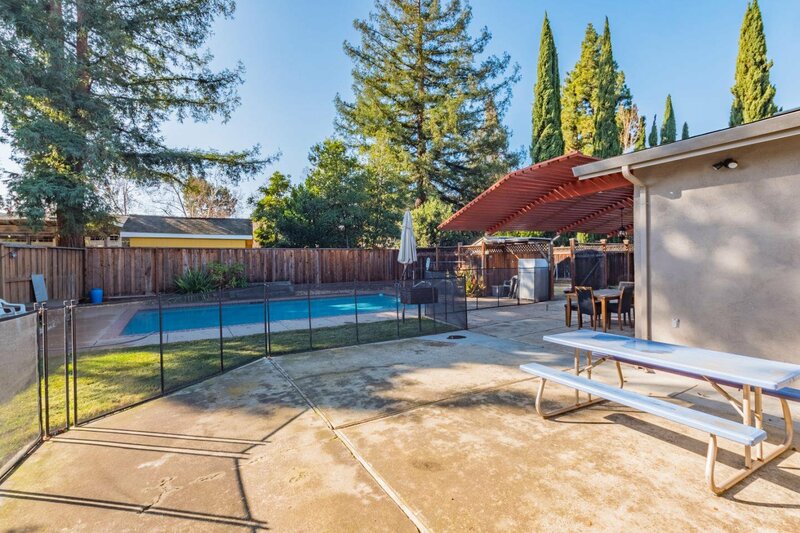 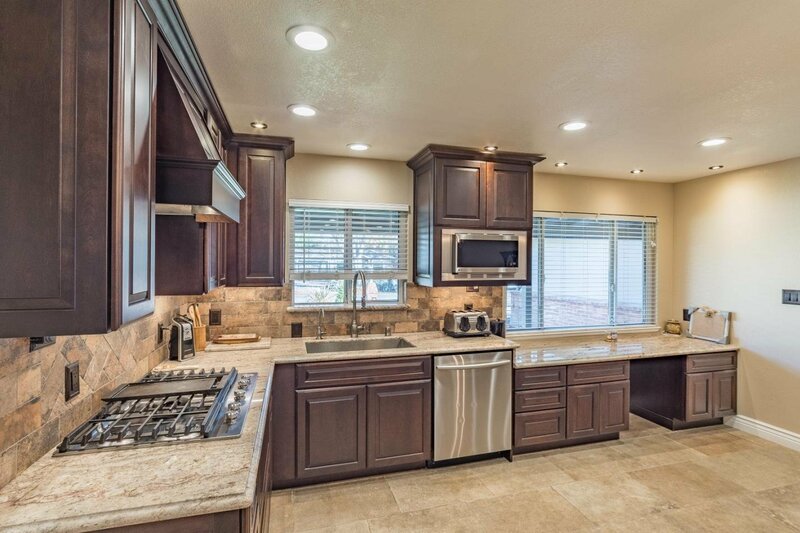 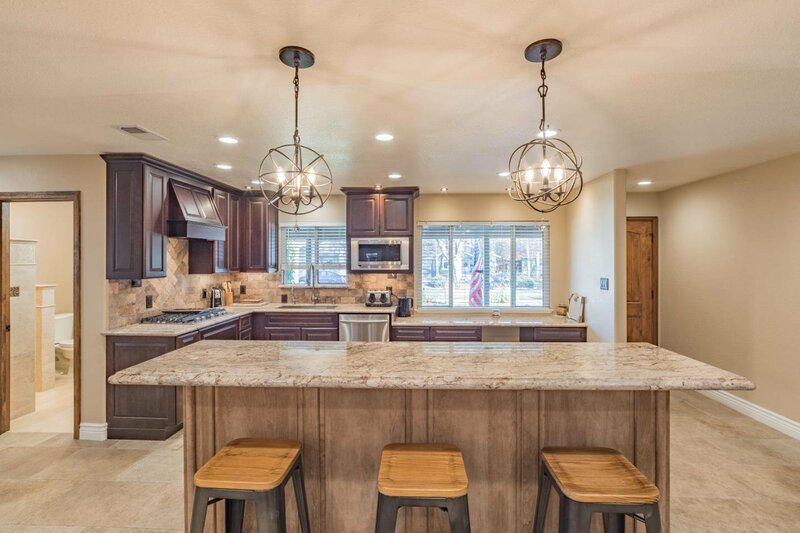 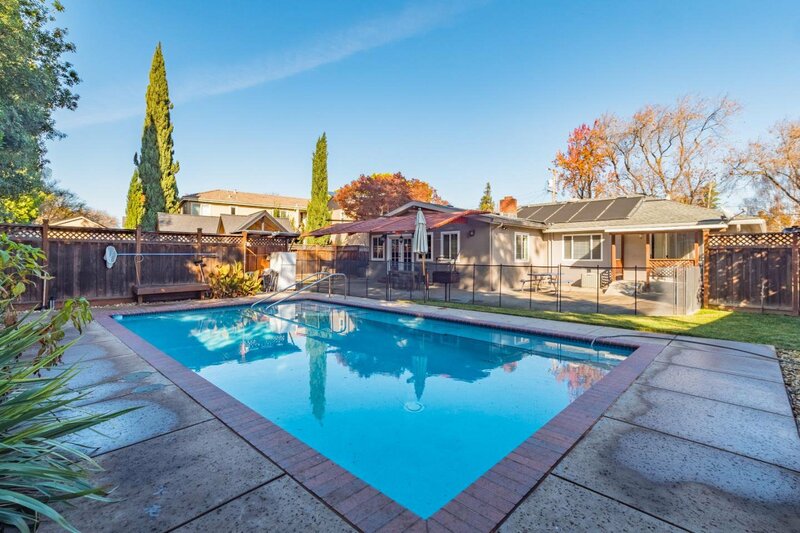 Prime Willow Glen Location! 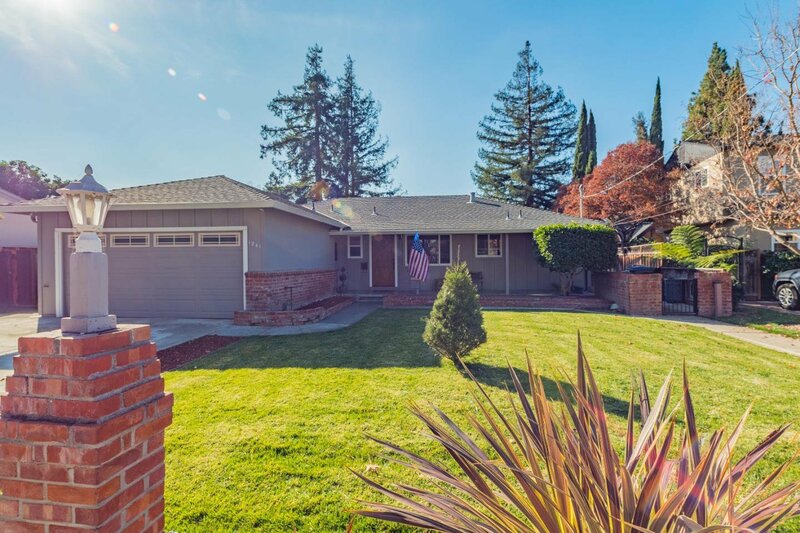 !A few short blocks to Downtown Willow Glen!Schools within walking distance!Entertainers Delight on a Huge 1/4 acre lot! 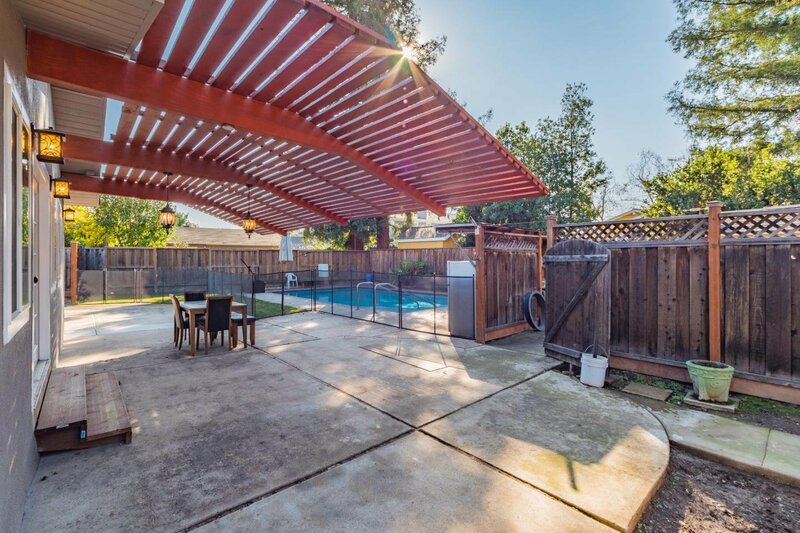 Swimming pool!Backyard oasis with an all new wood overhang,prewired for surround sound&2 fans! 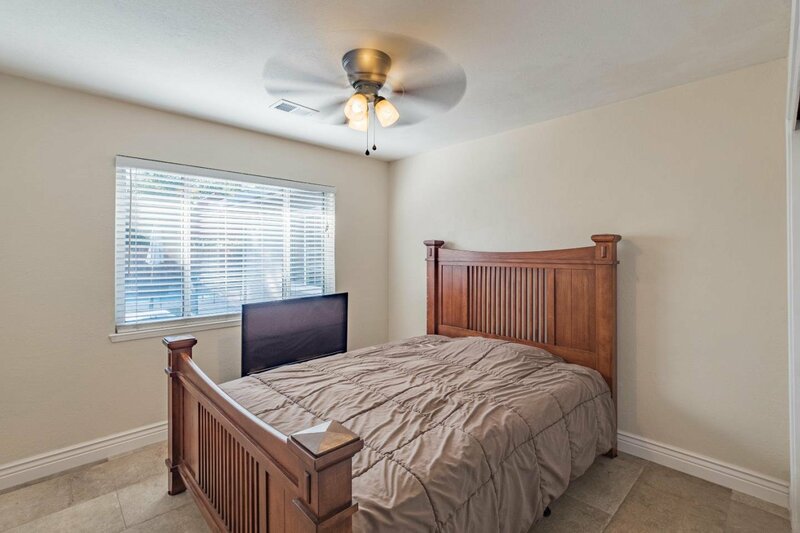 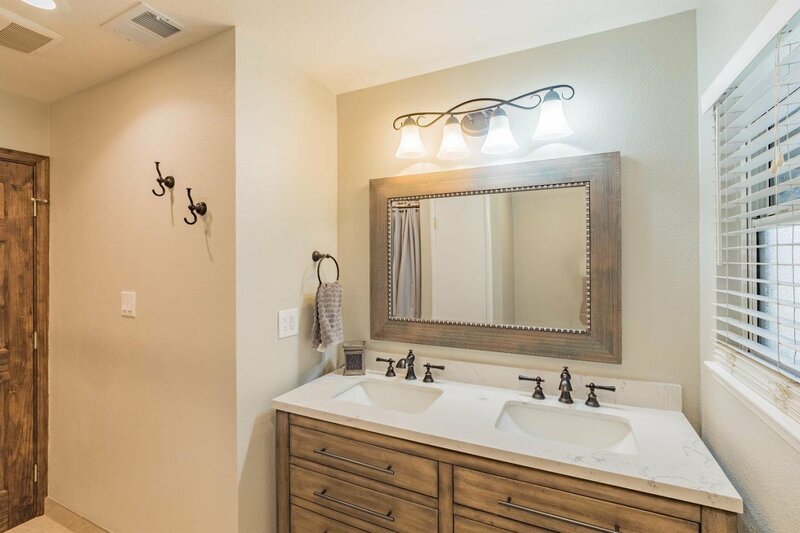 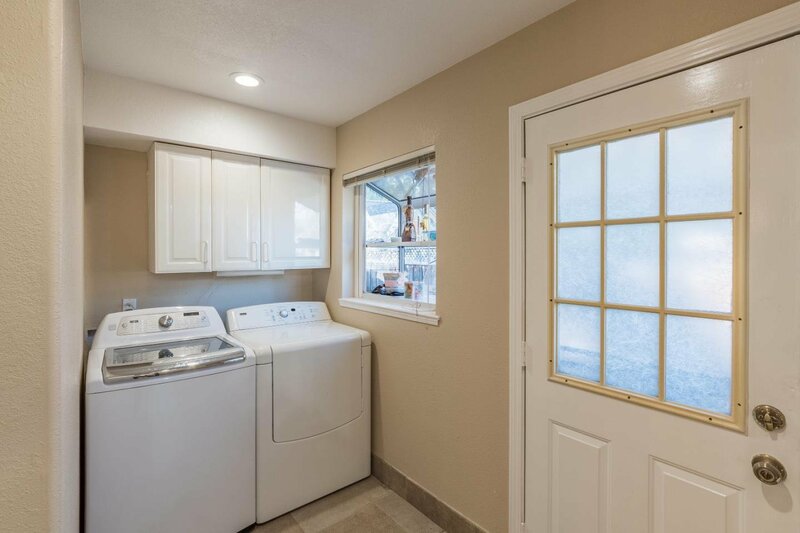 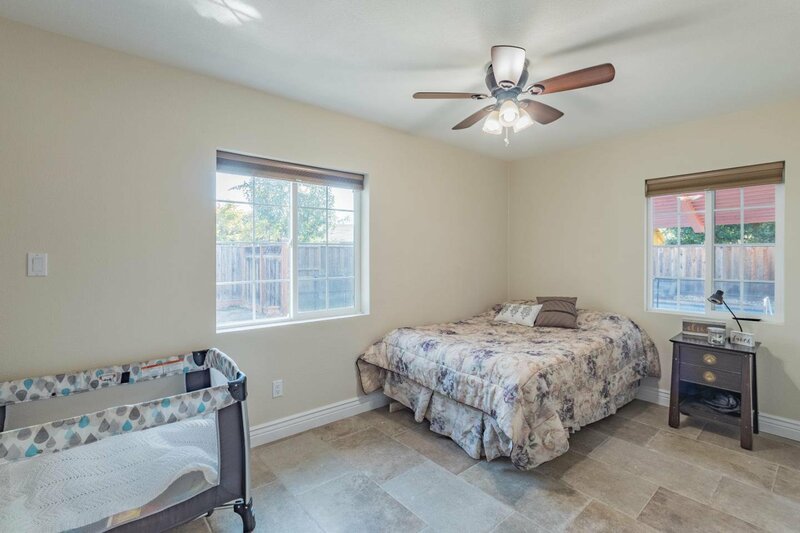 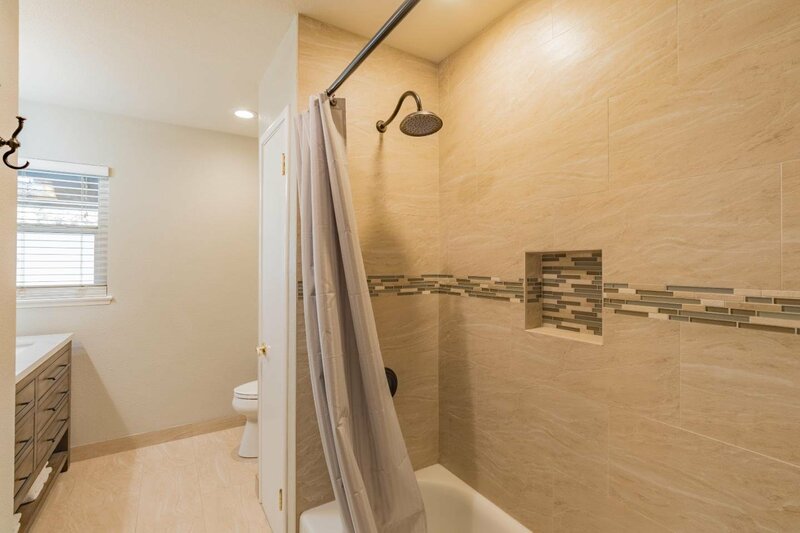 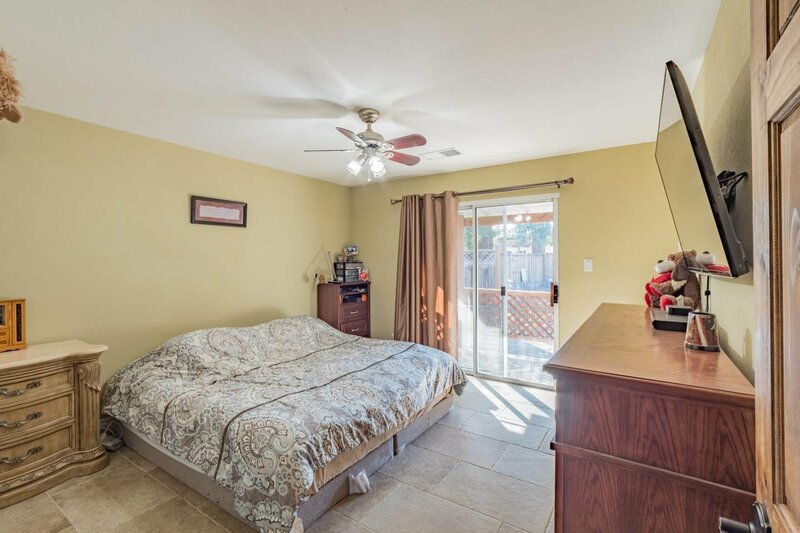 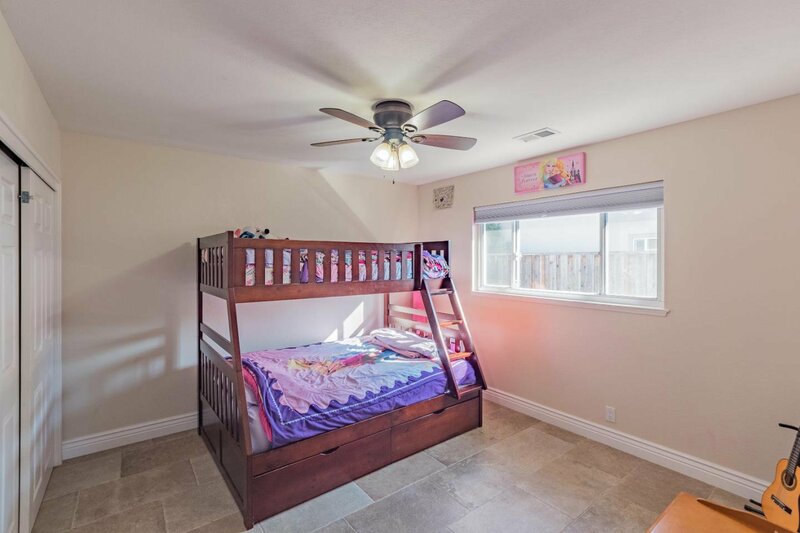 ALL of the inside is completely upgraded New including ALL Plumbing and HVAC ducting! 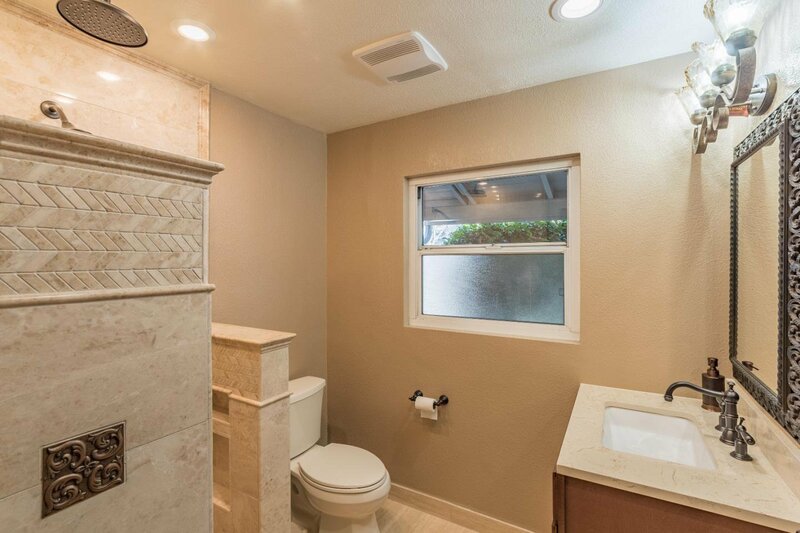 !New Tankless Water Heater!An abundance of upgrades inside! 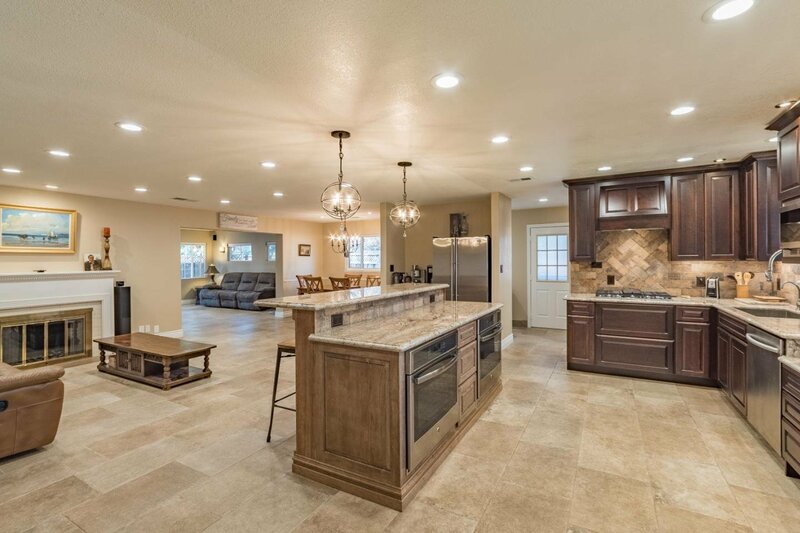 Brand new custom Tuscan tile floors throughout the whole house!Custom new Tuscan Rustic Kitchen;Unique Dream Bourdeax Granite countertops with upgraded edging,Italian stone pavers backsplash,Elk wood custom island with 2 new stainless convection ovens,Dreamy pendant lights,surrounding cherry cabinets,custom lighting,Pantry,all stainless steel appliances, gas cooktop,stainless steel sink with special Waterstone faucet! 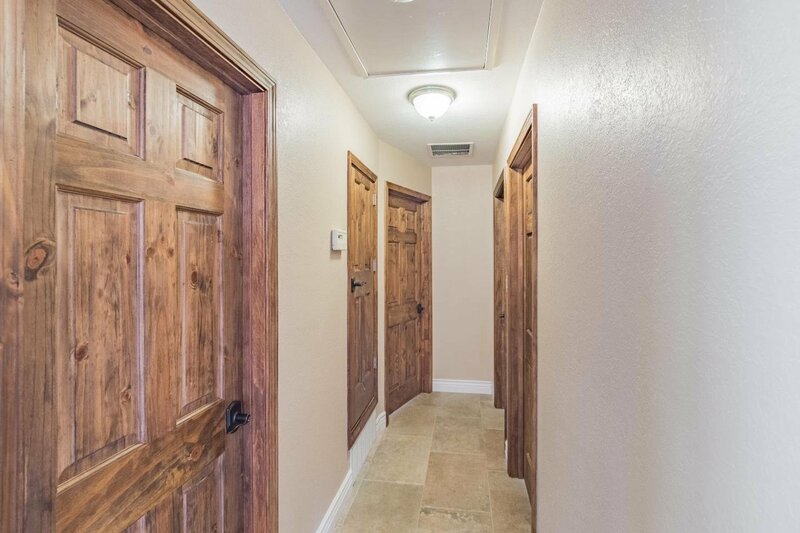 Wood custom stained doors.Both bathrooms fully remodeled! 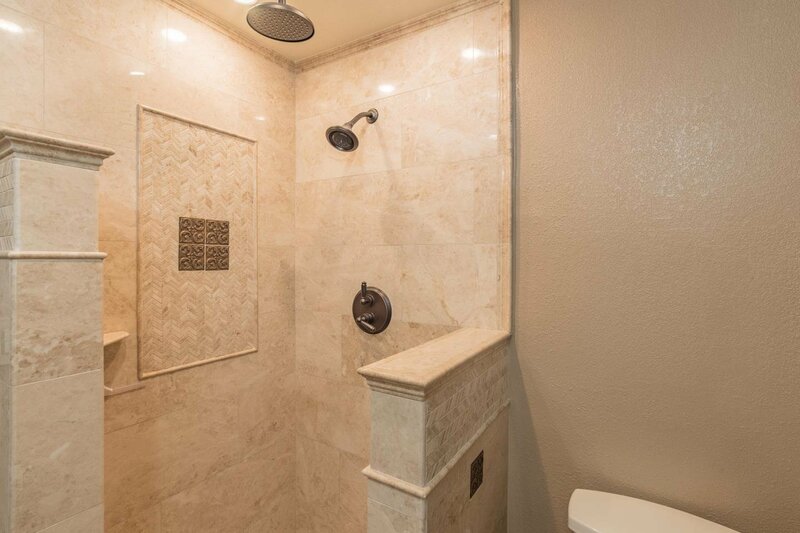 Walk in shower full Cappucino Marble with accents galore,Santec rain shower and faucets. 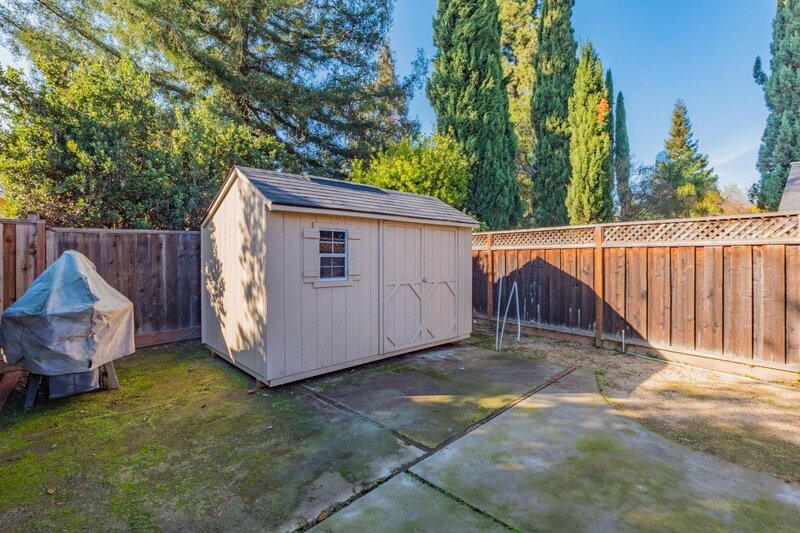 Shed,dog run, RV parking/side access.